Did you realize that airplanes get hit by lightning about once a year? Pilots aren’t even always aware they’ve been hit. Lightning can damage parts like fuel valves, power feeders, and electrical distribution systems. How do you inspect for damage? Historically, this has been a time consuming, manual process where the exterior of a plane is reviewed, looking for signs of damage such as burn marks and small holes, and even missing bits at the plane’s extremities, like the wing tips. This inspection takes a plane out of commission and reduces the profitability of the airline. Now, thanks to drone technology, the airline has completed their testing and found it could complete in a few hours what used to take a full day of inspections. Developed by UK-based firms Blue Bear Systems Research and Createc, the Remote Intelligent Survey Equipment for Radiation (RISER) drone was originally designed to measure radiation and map rooms in hazardous environments. The two-foot wide quad-copter drone features electro-optical, light detection and ranging sensors. It has the ability to hover and maneuver in industrial buildings, autonomously avoiding obstacles. It even knows to get out of the way if something might interfere with its work. 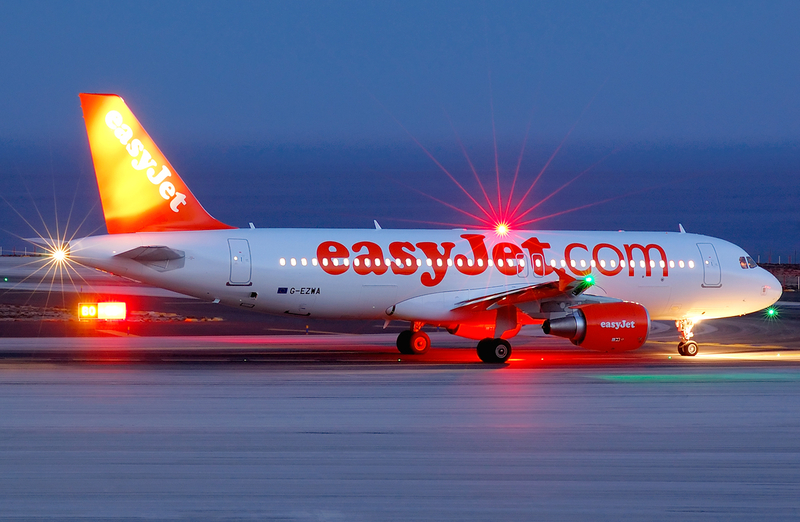 For easyJet, it will fly around a plane from approximately three feet away (using lasers to determine its distance) and locate damage caused by lightning strikes. “The use of these emerging technologies frees up our engineering and digital teams to enable them to undertake more skilled tasks,” says Ian Davies, easyJet’s head of engineering. This month, the airline announced it has successfully tested the process, and found it could complete in a few hours what used to take a full day of inspections. “We have made great strides on our work with drone technology having successfully tested automated drone inspections of our aircraft,” says easyJet CEO Carolyn McCall. The company is hoping to put the drones into service across Europe within a year, and thinks drones could be used for other aviation maintenance-related tasks like the transportation of spare parts.